Learn more about Nile and book her to speak at your next event! Nile Harris was born and raised in Chicago, Illinois and the surrounding suburbs. She earned her Bachelor of Science in Finance and Bachelor of Arts in Interpersonal and Speech Communication from the University of Illinois at Urbana-Champaign. Nile also holds an MBA from the University of Michigan in General Management and Strategic Planning. Nile, the Chief Chick, began her career in a very different place from where she is today. In high school (her “first act”) she knew she wanted a career dealing with money, but didn’t really understand what that meant. In college, the Chief Chick interned at a major investment bank every summer, so after graduating it was no surprise that she pursued financial services full time. She worked in securities trading becoming a Series 7 Registered Representative. Over a five-year period she worked at several companies that gave her access to the floors of the Chicago Board of Trade and the Chicago Board of Options Exchange in preparation for the ultimate goal of becoming a full-fledged Trader. During her time in options trading she came to the realization that this world wasn’t fulfilling. That’s when Nile decided it was time to go to back to school, here “second act”, and where she discovered her passion for healthcare. Her summer internship was with a major pharmaceutical company and after graduation she was recruited by the number one pure play medical device company in the world. Over her 13-year career she worked in areas of Information Technology, Supply Chain, Finance, Corporate Strategy, Field Marketing\Sales, and Product Management. During her three years in the field Nile was exposed to the devastating effects of chronic diseases….PREVENTABLE chronic diseases. The most devastating among these is type II Diabetes. That is when she realized a passion to not just be involved in the treatment of chronic disease, but also prevention. She also discovered the most effected and under-treated are Black women, who incidentally also generate the least amount of wealth in the United States. This seems to be a dilemma best suited for the skills of someone like Nile who has worked in both areas of health and wealth. Currently, Nile serves as the strategy leader for a large charter management organization focused on K-12 education in urban and under-served communities. 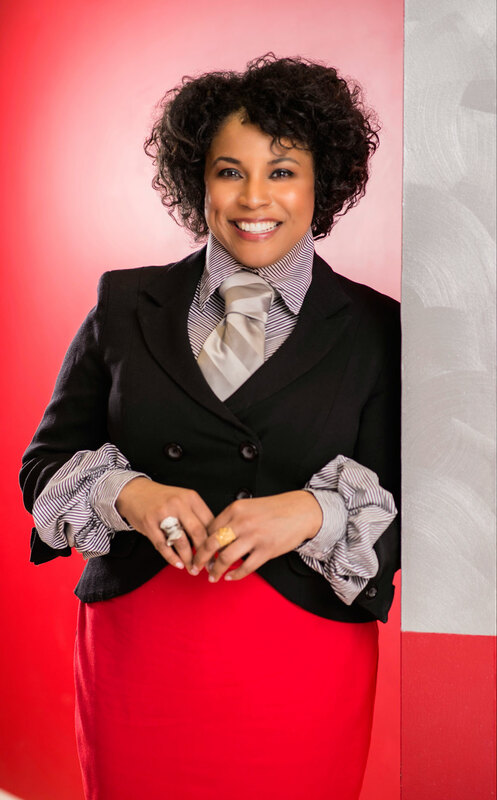 Nile’s “third act” is President\CEO of The Harris Ventures Group which includes The New Black Chick, dedicated to unapologetically improving the narrative for and about black women by empowering them to be healthy, wealthy, wise and woke. She’s a budding author and speaker. To learn more visit the Why the New Black…Chick page. To follow Nile’s journey on transitioning into her “third act” follow the My Journey blog. You can contact us at chicks@thenewblackchick.com or use the contact form to reach us. Disclaimer: The information, comments and opinions posted on this blog are informational. Always consult with a physician, nutritionist, financial planner or other professionals to better understand your personal circumstances and your options prior to engaging in exercise, diets, financial plans, etc.